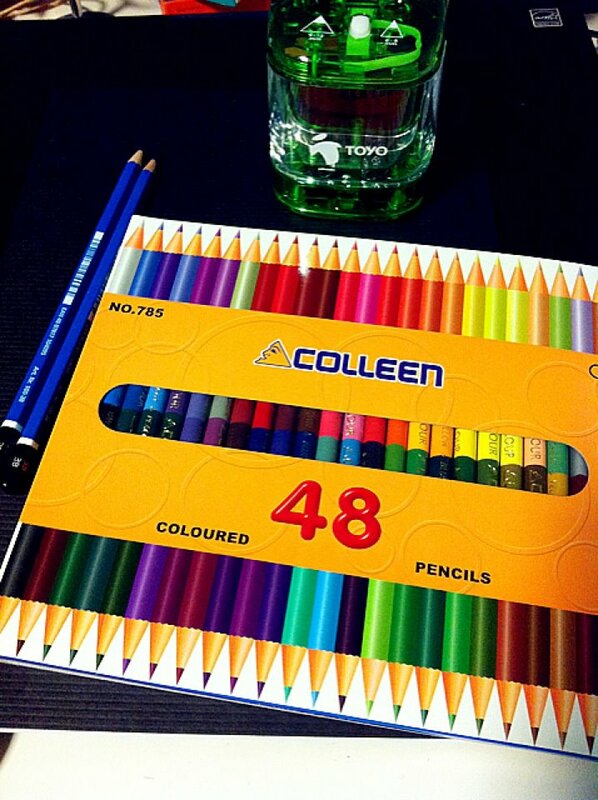 reunited with my all time favorite childhood colored pencils. Iz told me the 1st few drafts are always the ugliest, keep practising and it gets better and better. I will work towards our goal. Am finally making use of the library that is very near me, for the 1st time.